Subcontractors are a vital part of any project, as they bring in specific skills that you and other members of your team might not have. Collaborations are, therefore, key in the construction world, as they can help you expand your business and grow a reputation for quality. 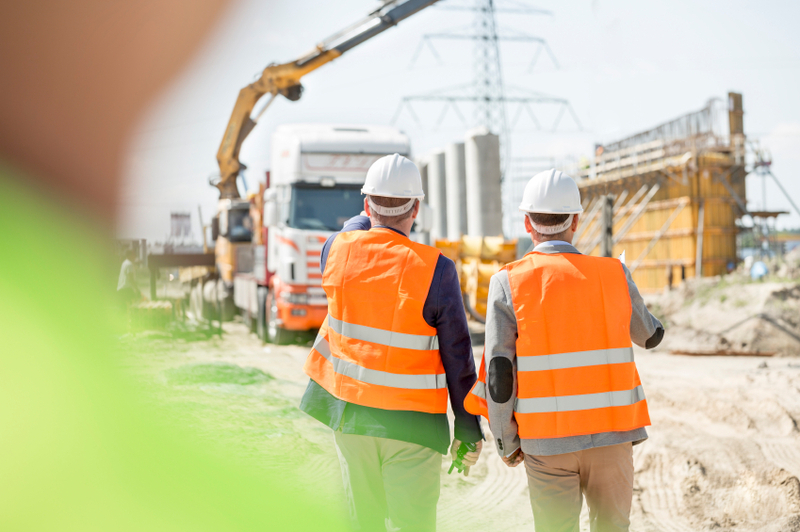 For these reasons, choosing your subcontractors can be a challenging process, as you want to ensure that you pick the right team to work on your project. By doing so, you can pretty much guarantee the success of the construction, conversion, restoration or refurbishment project you’re in charge of! Finding the best people for the job might be tough at times, but it’s certainly rewarding. Subcontractors are specialists in their own field of work, meaning that while you may have years of knowledge and experience managing a whole construction project from beginning to end, the other elements of your team bring expertise in lift installation, plumbing, interior design and more. By assembling a team of people who can be considered authorities in their area, you can fully tackle any project, no matter the size, the duration or the actions that will need to be undertaken. 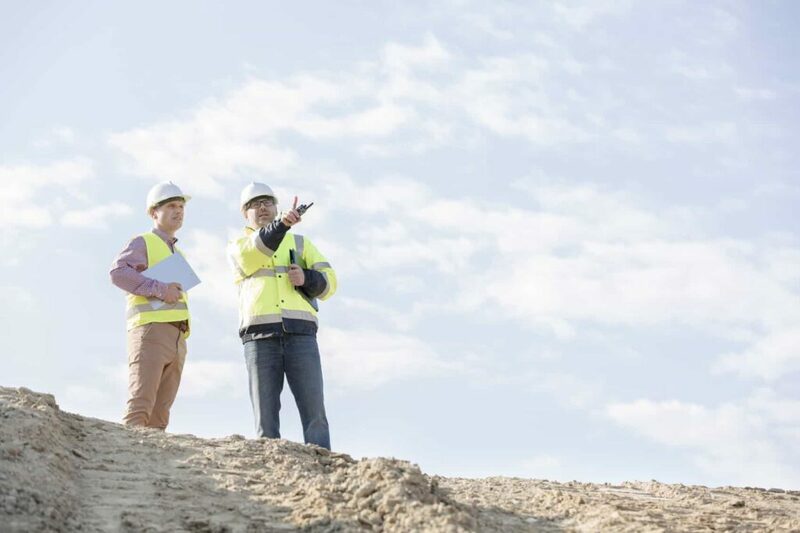 Whether you’re a small, medium or large­­ company, the truth is that by using subcontractors you’re capable of undertaking projects that, on your own, would be nearly impossible to finish. When you’re interested in managing a project but understand that you can’t handle it on your own, even with your own team, a great solution is to hire more people. This way you easily get the job done! By hiring subcontractors you can have more flexibility regarding work than by using permanent employees – this is especially useful if you only need the newly-formed team for a couple of projects and not to take on board on a permanent basis. Subcontracting work gives you the chance of completing a project with a team of skilled workers, after which everyone will go on their way and head over to other projects. While oftentimes subcontractors are hired on the premise that they have skills you don’t have, and can, therefore, bring something new to the table, you can also hire them to do the tasks that you could do but don’t have the time. If it will take you months to complete a task because you’re working on other projects or simply have too much on your plate, subcontractors are there to help – and, who knows, they might even be able to cut down those months into weeks or days. You don’t have to spend time recruiting employees when you can subcontract another company. 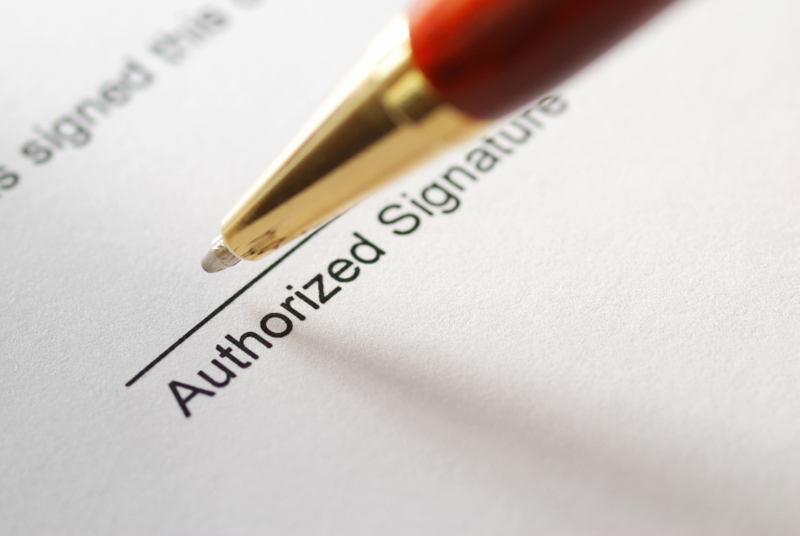 You’ll likely only need a contract and can begin work as soon as possible. This is incredibly important no matter the kind of project you’re working on, as you can avoid the difficult task of recruiting a lot of competent people in what is usually a short amount of time. Even recruiting one more worker can take time, so building up an entire team might consume more resources in terms of time and money than you have – or resources you’d prefer not to use. Hiring subcontractors means you can find a dozen or more already competent workers who know exactly how to help you complete the project. Certain tasks require certain tools, machines and pieces of equipment. If you choose to do everything on your own or delegate to your employees, you might find yourself having to purchase more materials or items you weren’t expecting in the first place, and might not even have the budget for. Subcontractors come with their own equipment, which will cut down your costs both in the short and long run. When you need an ‘extra pair of hands’ to help you land a huge deal or finish a construction project, subcontractors are your best option. And we know exactly how these skilled workers can help you. After all, if you’re a contractor who wants to modernise a building, including its lift, you might not be aware of all the technical and safety details that someone who specialises in lifts deals with every day. Subcontractors are, therefore, key elements that can help you create the project of your dreams, be it to convert a former school into a Civic Centre or an old water tower into a beautiful family home.